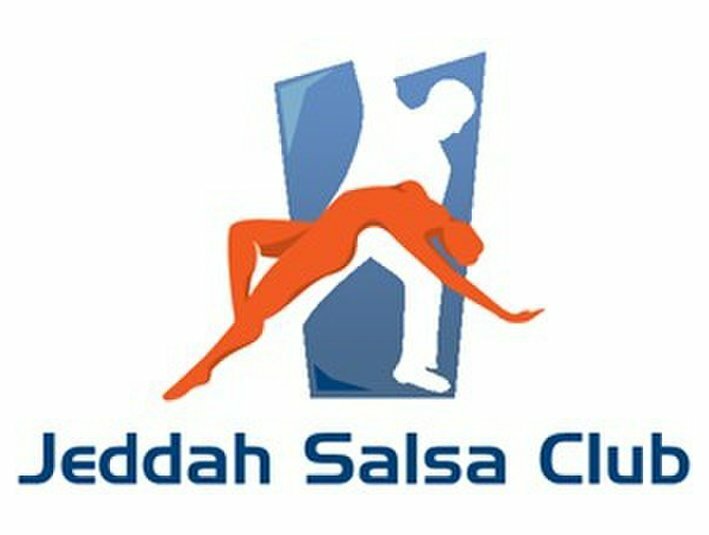 Learn Latin dances here in jeddah with the best techniques for beginners and advance levels. 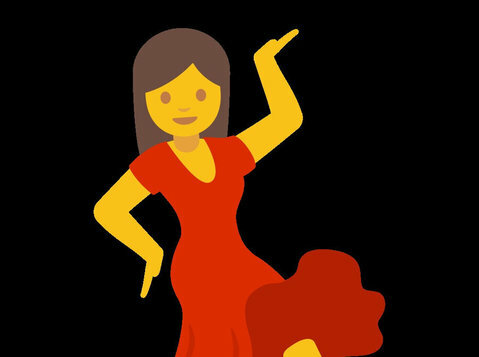 Salsa, Bachata, Rueda, Kizomba. 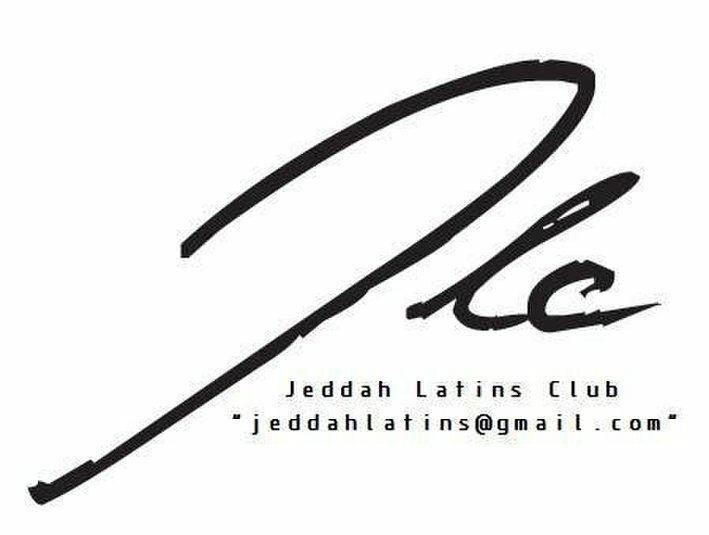 Join our classes here in jeddah every Sunady and Tuesday at 9:00 pm in a private compound and master the social Latin dance. Enjoy the vibes, energy and socialise with the Latin community.